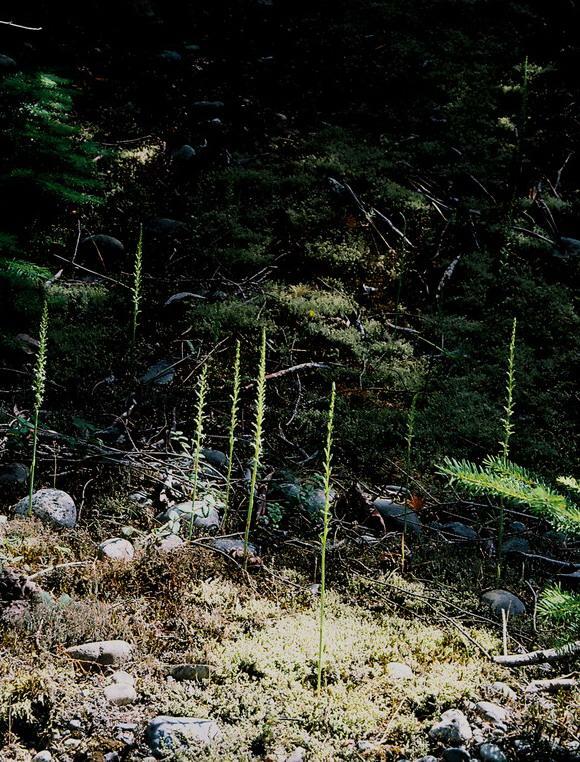 Platanthera elongata, commonly called the Dense Flowered Rein Orchid, is found across the west coast and north-western U.S. from California to Montana and in British Columbia. It flowers from May to September, producing up to 100 small green flowers per inflorescence that are lightly fragrant in the evening. It is generally found in dry pine forests and in open coastal scrub. 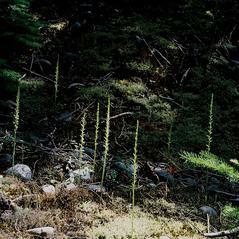 On the California Channel Islands, Platanthera elongata tends to be smaller and to flower earlier than on the mainland. 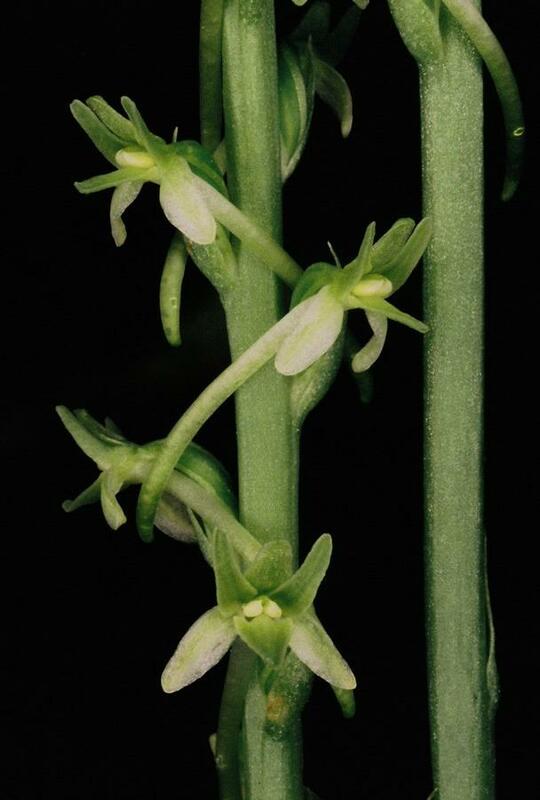 Platanthera elongata is apparently secure globally. 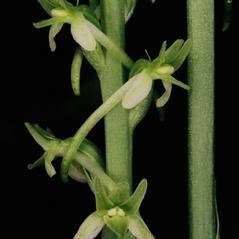 Pollinator information for this orchid has not been reported although this orchid is self-compatible.